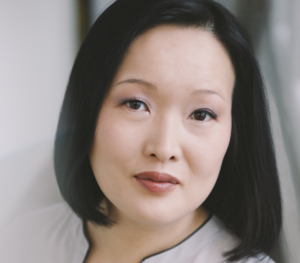 Debut author Jung Yun was born in South Korea and raised in the US. Her dark novel of assimilation, Shelter, is a no holds barred look at the devastating effects of anger and violence as it is inflicted within and upon two generations. In general it is a look at families, but in particular the novel looks at the desperation and redemption in the relationships in three generations of fathers and sons. What price must a son pay for past sins of a father; what kind of father is an inadequate son; and when does desperation get to the point of choosing between redemption and abandonment? Intricately and skillfully plotted, my immersion into the Cho family began on page one. Young parents, Kyong and Gillian's lives are on a downward spiral as they default on loans, using credit to pay for credit. When Kyong’s parents are victims of a violent crime, he must now take them into his faltering shelter. In close proximity, Kyong must confront the pain inflicted upon him by his well-to-do parents, even as they gave him every opportunity to succeed. As the details of the past simmer beneath the emerging details of the crime, Kyong’s scars render him unable to see a way through until his survival demands he abandon his reluctance to move beyond the past. Jung Yun’s adept plot twists keep the novel moving as it examines what price a person must pay for past sins. This redemptive and triumphant story of assimilation, the challenges of providing for and nurturing a family, will stay with me for a long, long time. 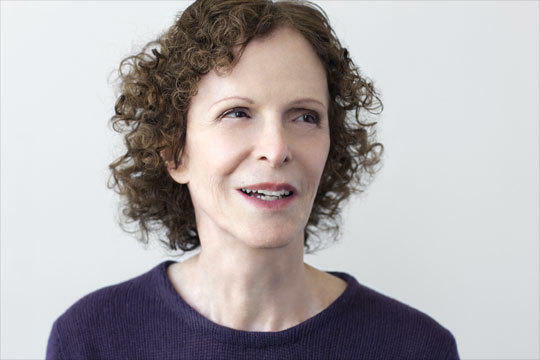 Jean Stein’s new book West of Eden: An American Place is told in the oral form tradition she used in her 1982 bestselling oral biography, Edie: An American Biography. Ed O’Malley is the CEO and founder of the Kansas Leadership Center. Amanda Cebula is the program development director. 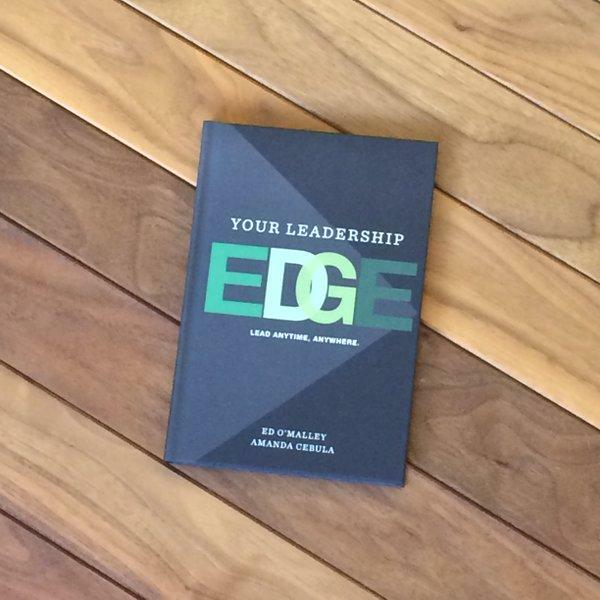 Together they have written a book on Leadership that teaches—or refreshes—skills for anyone to be a leader. Your Leadership Edge: Lead Anytime, Anywhere presents a step-by-step process designed to break down barriers in order to create change. Diane Rehm has hosted The Diane Rehm Show on WAMU in Washington, D.C.—distributed by NPR—since 1979; the show has a weekly listening audience of 2.5 million. Currently, it is broadcast on KMUW and nearly two hundred other stations, on Sirius Satellite Radio, and internationally by Armed Forces Radio Network. Reading any novel by Elizabeth Strout is an opportunity to let immaculate sentences, uncanny insight into what it means to be human, and surprising, life-changing incidents permeate your entire being.